April 20, 2019 . No comments. The past few days has been tough in Italy with the backlash of the racist attack on young Juventus attacker Moise Kean in Juventus game at Cagliari. The 18-year-old forward was racially abused after appearing to celebrate in front of Cagliari fans after netting the second goal in the 2-0 victory. Italian international and club teammate Leornardo Bonucci statements after the game in which he suggested that the player was partly to blame for the abuse has not gone well in the footballing world. several current and former players of the game have condemned the statements with Manchester City legend Yaya Toure the latest to wade in on the matter. April 5, 2019 . No comments. On the sidelines of an interview with Foot Mercato, Samuel Eto’o revealed his dream eleven riddled with FC Barcelona players. 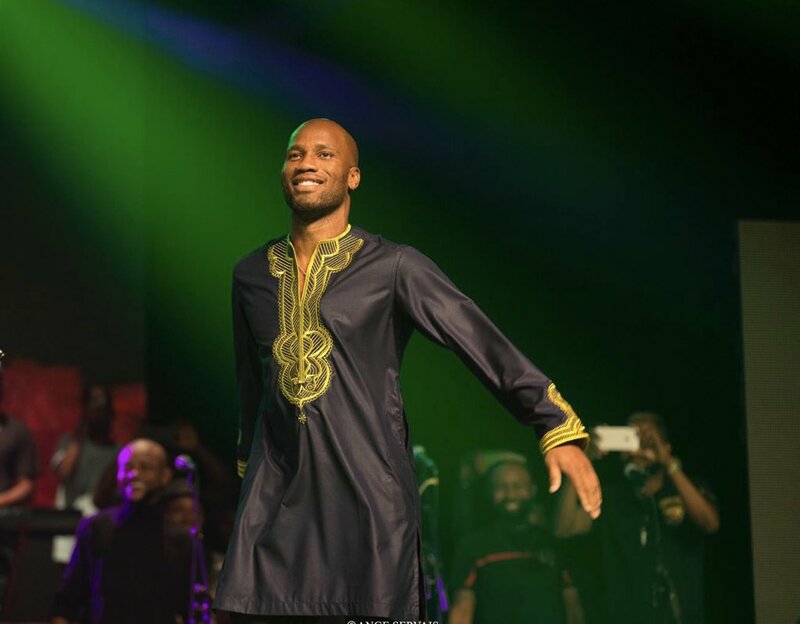 Ivory Coast midfielder Yaya Toure is part of the Cameroonian dream team, but his countryman and ex-scorer of the Elephants, Didier Drogba is not included. April 3, 2019 . No comments. Manchester City are still on course for an unprecedented quadruple as the EPL Champions continue to steamroll opponents in all competitions. One player that has come through leap and bounds under manager Pep Guardiola is England forward Raheem Sterling. The 24-year-old has been transformed from an erratic but talented winger to a goalscoring and effective wide forward which has seen the player receive plaudits this season. February 9, 2019 . No comments. Former Manchester City midfielder Yaya Toure refused to rule out a potential move to Brendan Rodger’s Celtic in the near future, following reports of an interest in the Ivory Coast international. 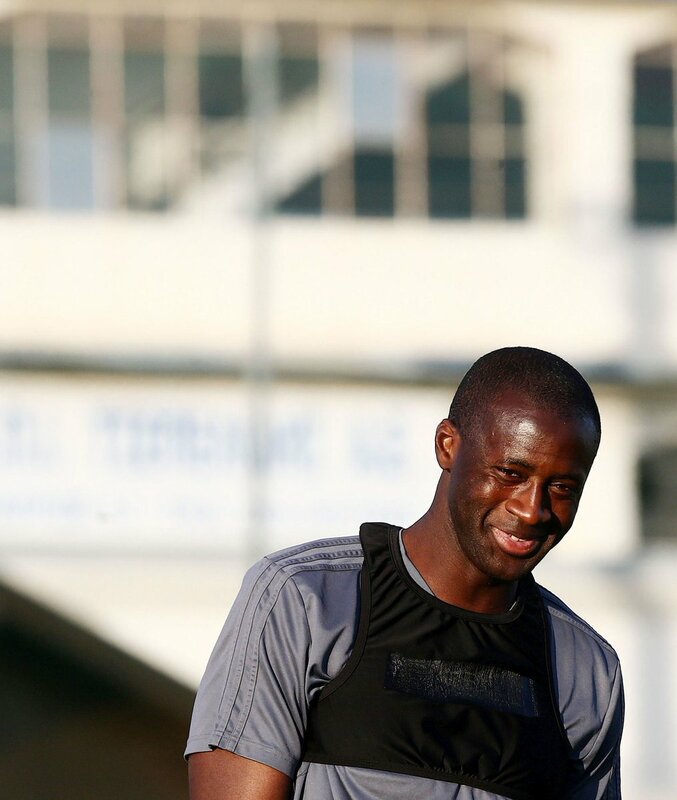 Toure says he will have a word with Brendan Rodgers before deciding whether a move to the Scottish Premiership will be the best option for him. December 24, 2018 . No comments. 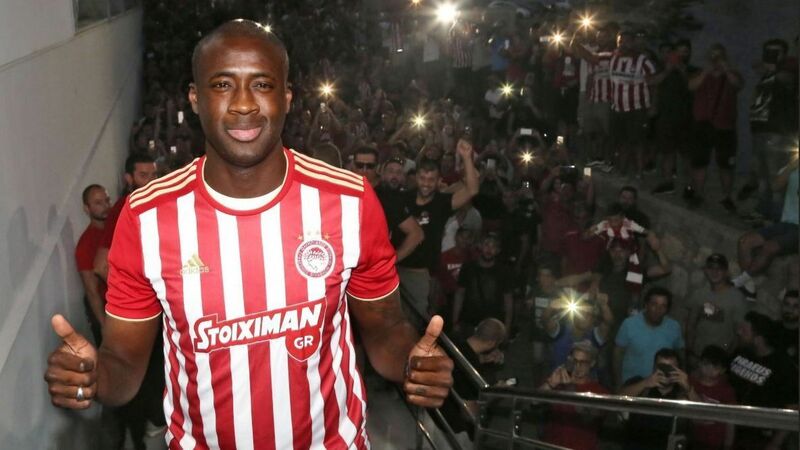 It is a great news for the Premier league watchers as the former midfielder of the Manchester City and Barcelona Team has left his Greek club and is showing interest to return to England. 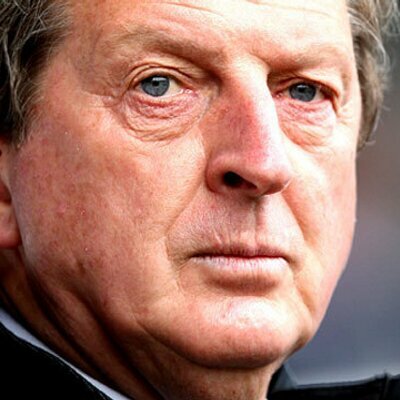 He says of his exit from there that he wants to take up new challenges in his career and he is ready for the same, his manager says that he is focusing on coming back to England. His agents insist that he wants to return to the top – flight football in England after being part of the side that won the Premier League three times when he played and the FA cup as well. The manager went on to say that Yaya has a lot of offers from top teams from Asia including the Arab Nations and from Africa as well but the player is keen to return to England for the top flight football. November 24, 2018 . No comments. Toure at present is unrelated after the contract he has signed with the club Manchester City expires. And he will end his eight years long stay with the club and at Etihad Stadium. The agent of Toure Dimitry Seluk in the month of revealed that Toure was interested to stay the Premier League, but he has proposed that the he got a club finally. He revealed this in twitter message. The message says “The medical test Toure @YayaToure went through has been successful in London. Now, he is near to sign contracts with a new club.” When fans began seeking information about the new destination of player, Seluk responded and said first of all to make West Ham is not in the list and Crystal Palace, it is also not in the list. October 25, 2018 . No comments. Ivorian accused of “busting the myth” by Guardiola, his former leader in Barcelona and Manchester City. 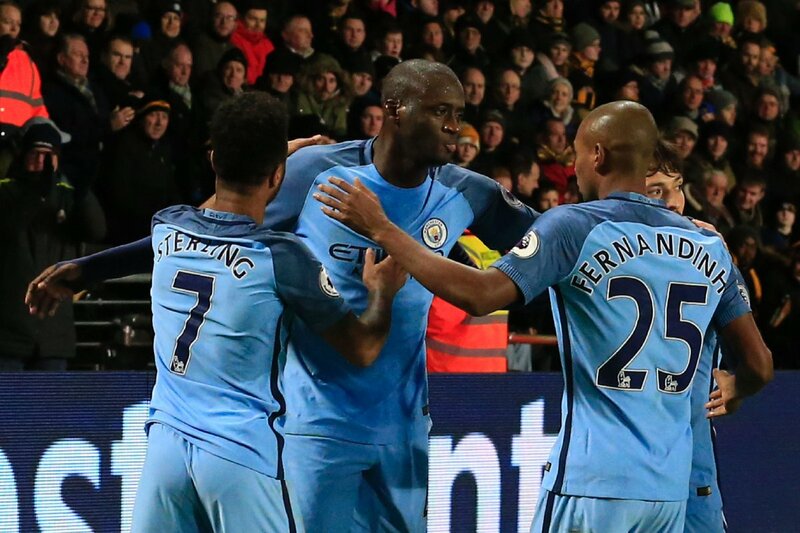 Yaya Toure is a Manchester City legend; any club paid big money to spit them to unprecedented success. But, it is reasonable to say that he left under a cloud. The Ivorian midfielder made a series of claims before attempting to “bust the myth” of his former manager in Barcelona and Manchester City, Pep Guardiola. Toure left Etihad after eight years at the club and believes that Guardiola underestimated him in his last two years at the club and accused the leader of having an agenda against African players. September 12, 2018 . No comments. 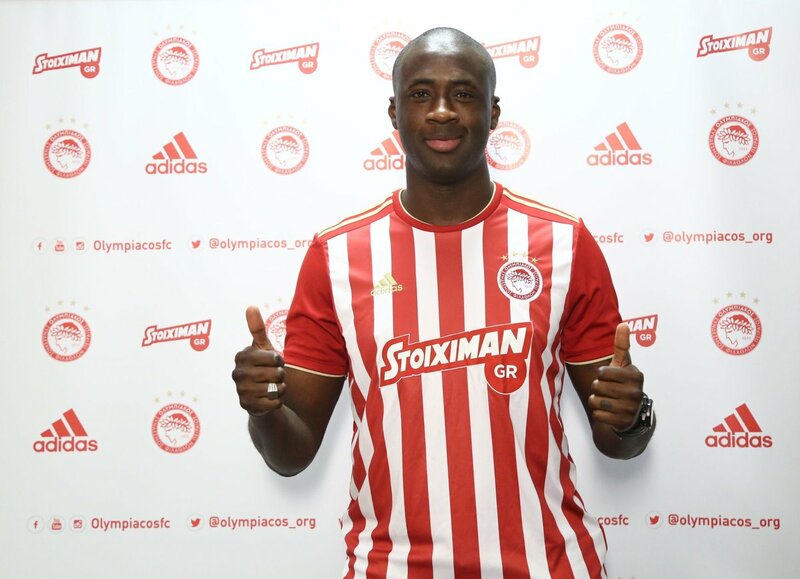 Former Manchester United star Yaya Toure has moved to Olympiacos, as per reports. The Ivory Coast international left 12 years ago to achieve outstanding successes in top teams but has now returned. The 35-year old was released at the end of the last term at the Etihad. He wanted to continue but the row with Pep Guardiola ensured that was not possible; Besides the Catalan was looking at a younger squad. Toure has had an illustrious career, starting from the streets of Ivory Coast in West Africa, playing for ASEC Mimosas before breaking into an European side in 2001. He played in Belgium at KSK Beveren and then moved to Metalurh Donetsk in Ukraine after a year. He moved to Olympiacos in 2005 where he had a good season and then AS Monaco snapped him in 2006.